Richard Hodach is the new chief medical officer of Phytel, a Dallas-based company that helps physicians manage population health. 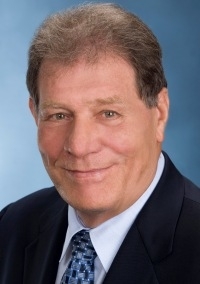 Hodach, a neurologist, was recently senior vice president and chief medical officer of Matria Healthcare, a wellness and disease management company that was merged into Alere in 2008. Before that, he was medical director and vice president of medical affairs at Accordant, a disease management company that is now a subsidiary of CVS Caremark. While there, he converted 15 disease management programs into Web-based tools. Hodach also co-founded Media Interactive Applications, or MED.I.A, a Milwaukee-based healthcare multimedia company. Hodach's age was unavailable at deadline.